African office worker in suit suffering from toothache. 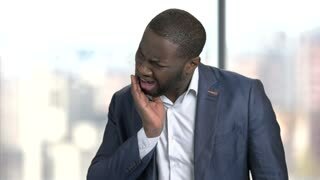 Black man feels pain in his teeth indoor in the office, windows background. Older man with the tooth pain, toothache. Male senior suffering from terrible toothache on grey background. Sick old man. Man suffering from toothache. African-american businessman having terrible tooth pain on blurred background. Mature woman suffering from toothache. Unhappy middle-aged woman having strong tooth pain. Dental problem concept. Mature man is suffering from toothache. 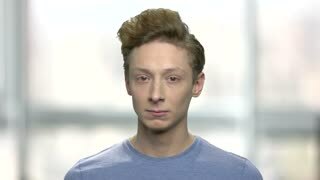 Caucasian man touching his cheek because of terrible tooth pain. Tired african office worker suffering from headache. 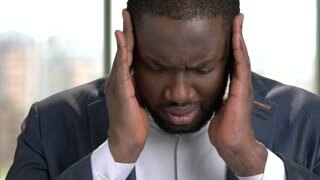 Stressed black man in suit feeling headache and massaging head to relax and reduce pain indoor, close up. Middle aged woman suffering from toothache. Attractive sad mature woman suffering from strong tooth pain closed eyes and touching cheek. Frustrated mature man with a toothache. Middle-aged office worker suffering from teeth pain. Checkered window background with view on city. Teenage boy having toothache. Close up young boy suffering from tooth pain. Abstract blurred background.